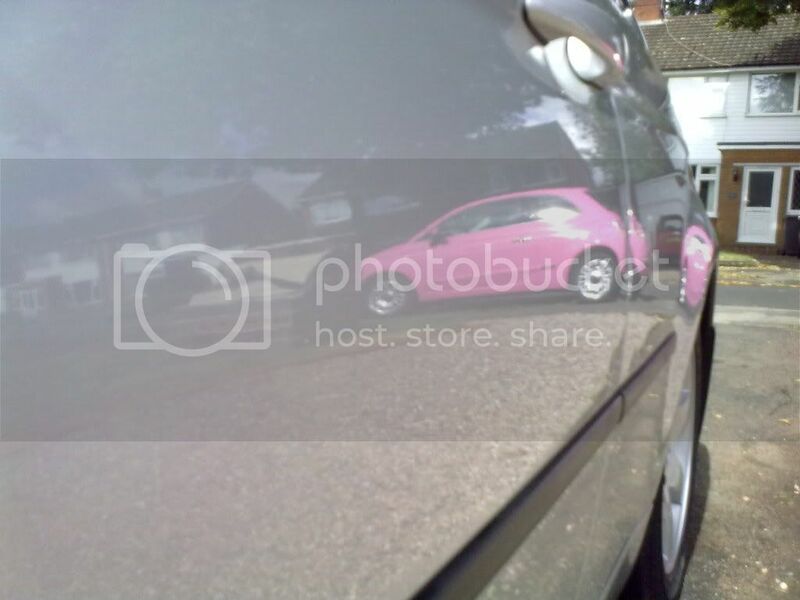 CleanYourCar.co.uk • View topic - Mirror Finish on Silver? 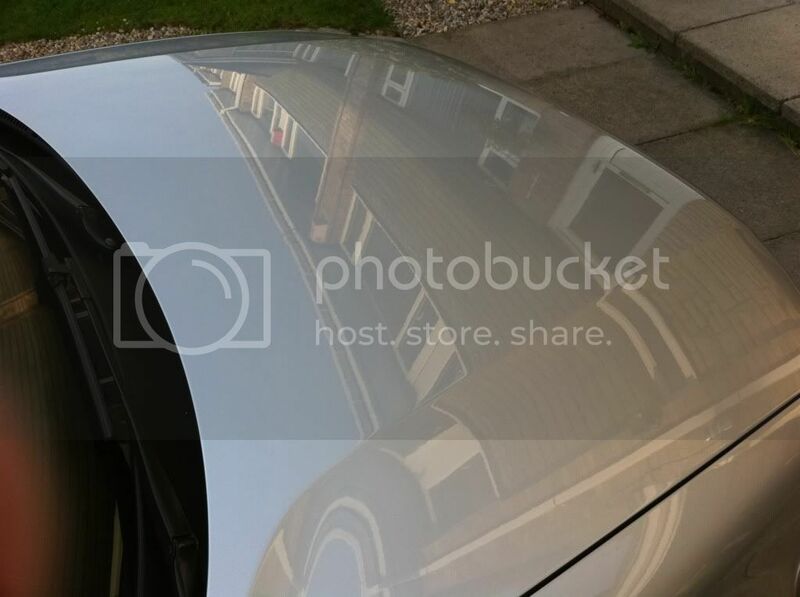 Post subject: Mirror Finish on Silver? 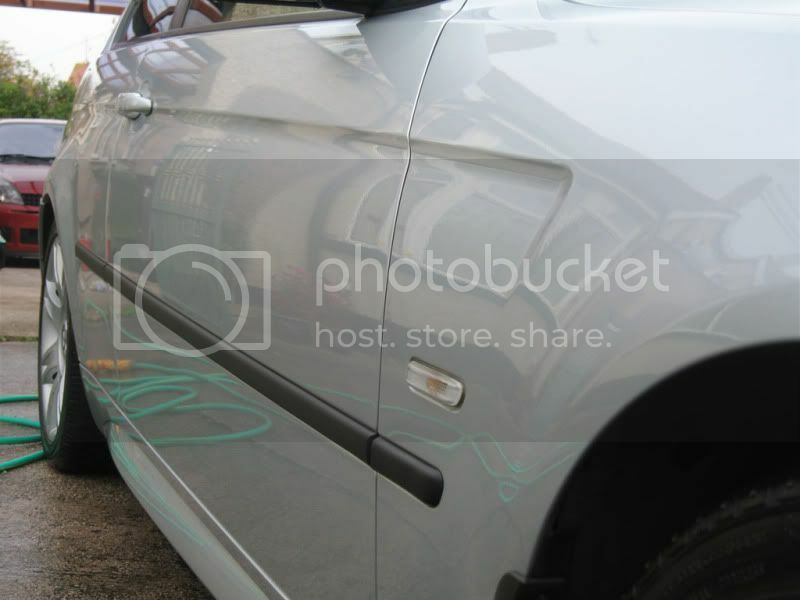 Ive been reading up on that Wax gives a "warm Glow" and Sealants give a "wet look"
Ive got Silver BMW and want to get a mirror finish on my Silver paint. 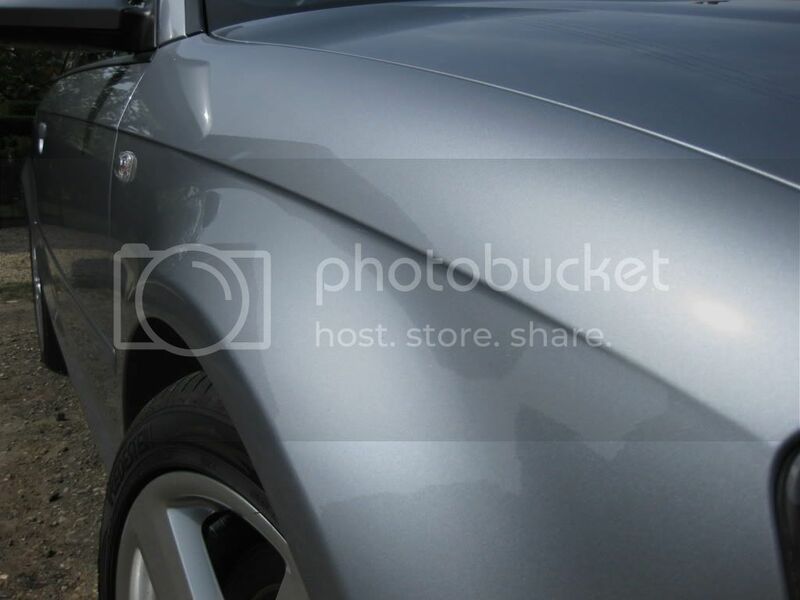 Ive read up on it and it appears that Silver is a notoriously difficult colour to get really good reflections in. 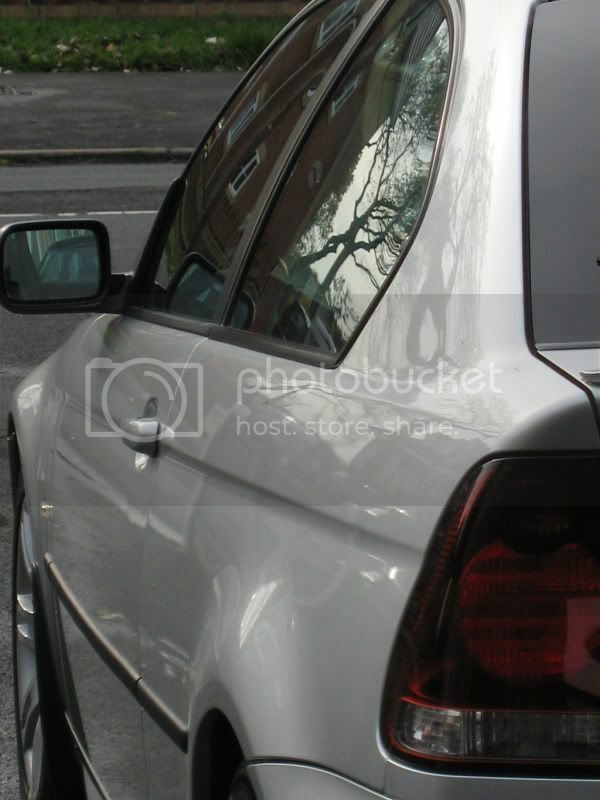 Ive been looking at CarLack Sealant kit to try and get a wet look mirror shine. Strong chemical cleansing coupled with some kind of flake enhancing glaze, topped with a really glassy wax. 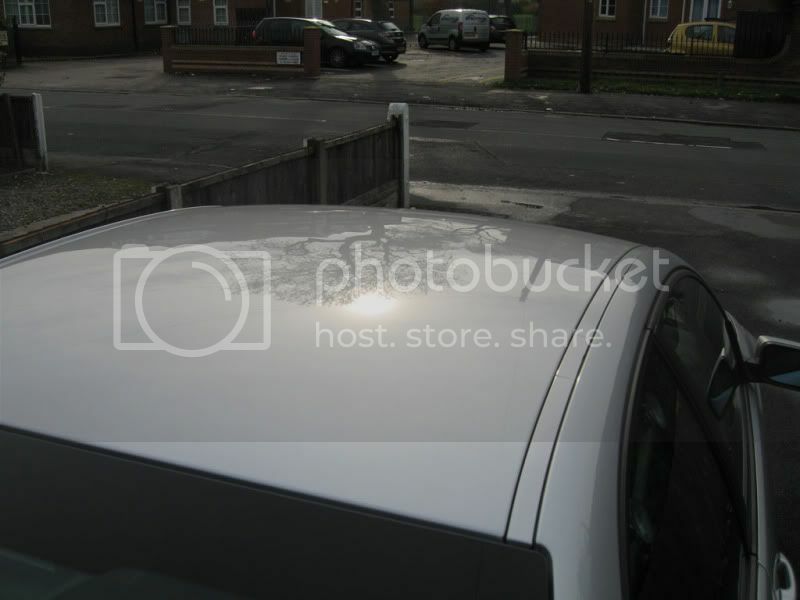 I think i might go for the Car-lack68 Sealant kit for the cleanse and Glaze. then go for the Finish Kare 1000p to finish it and keep that shine in. Ill get myself a Photo bucket account so i can start posting piccys up. 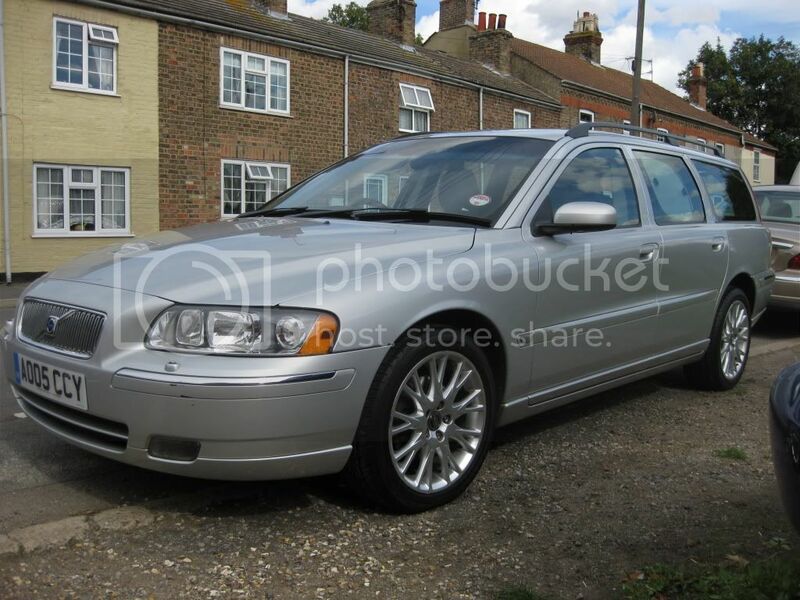 Ive got a silver Passat, as above FK1000p is simply stunning on the silver. Gives a real wet look to it. Sounds like it's time for FK1000p and as Paul said a chemical paint cleaner to bring out the flake. but you have to look at the right angle to see the reflections. 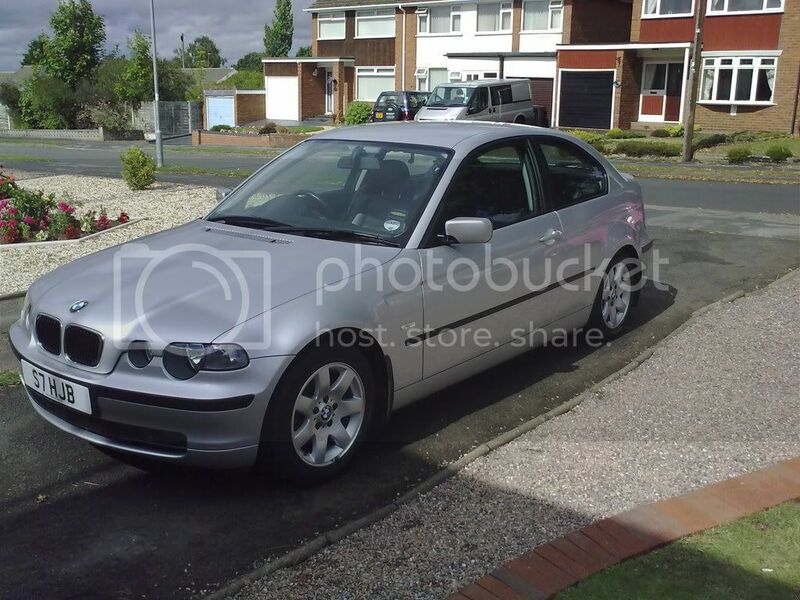 cheers, im defo gonna give the carlack a go and top it off with fk1000p. 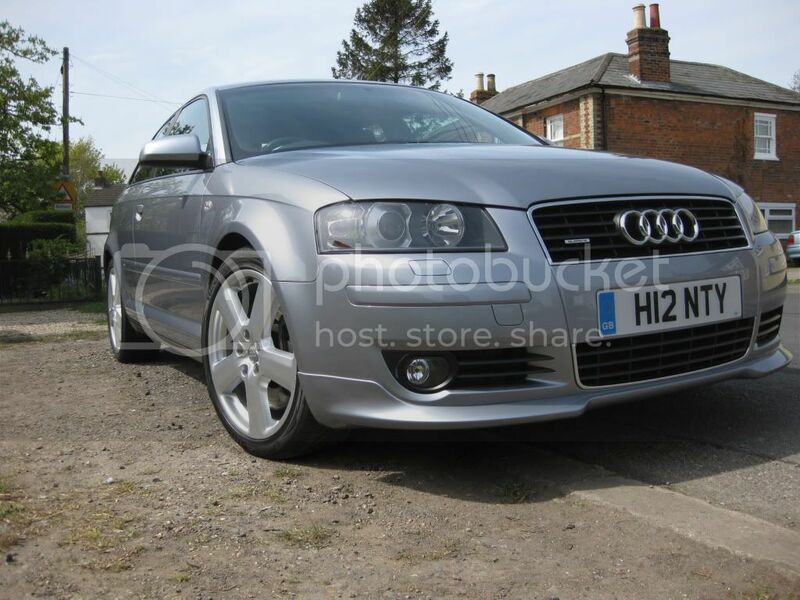 wheels a looking nice on the A3 fella! bling! Update on mirror finish on silver. 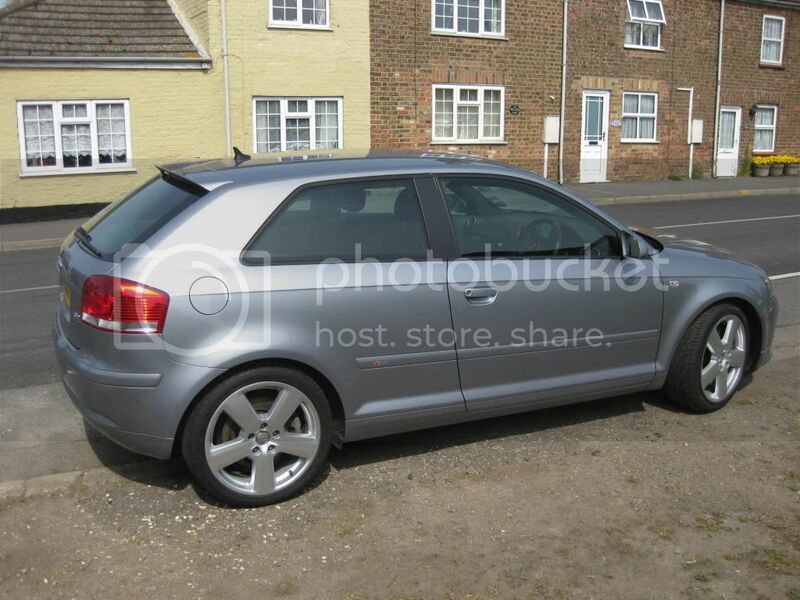 The VW has had it's winter protection detail today. Clayed, werkstatt prime followed by 2 coats of Acrylic Jett. The results speak for themselves. Last edited by David@DDB on Sat Oct 30, 2010 8:09 am, edited 1 time in total. Havent got round to buyin new products yet. with crimbo comin up the Missus keeps reminding me that there are better things to spend our money on ! ?? gutted. Anyways, I walked out of work the other day a week after my winter detail and saw a mirror finish on silver to be proud of. I just wish I could get this from any angle!!!! only seems to be the side on shot! 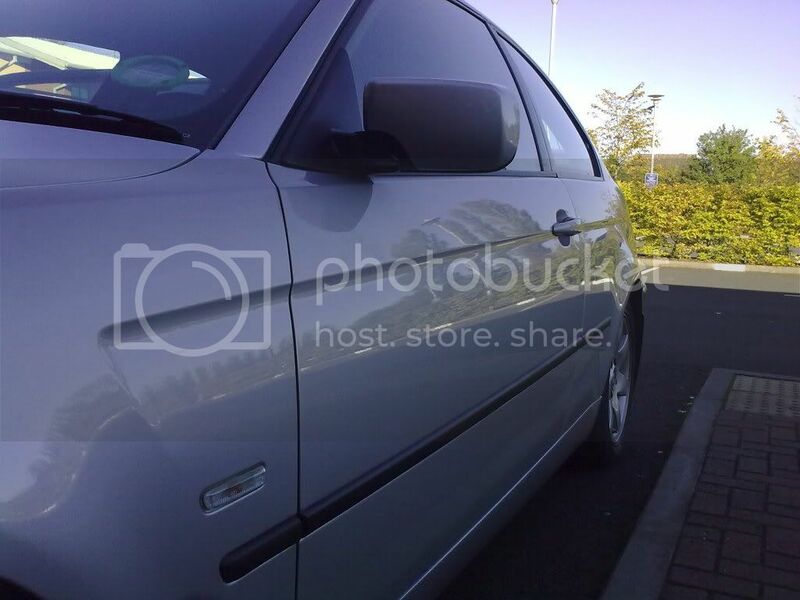 funny you mention about a mirror finish on BMW. i valeted one today..